Learn to constructively compare your body with others for better results and a fantastic physique! 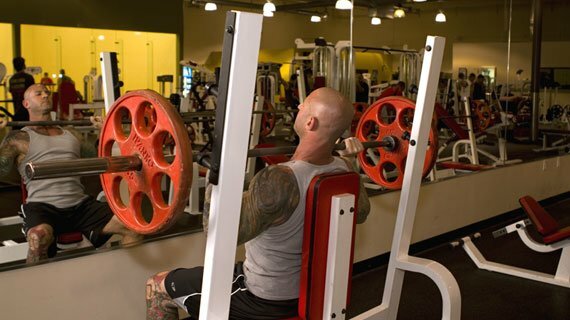 Supposedly the mirrors in the gym are meant to help you reflect on your exercise technique. You watch yourself lift, you improve your form. Right? Wrong! 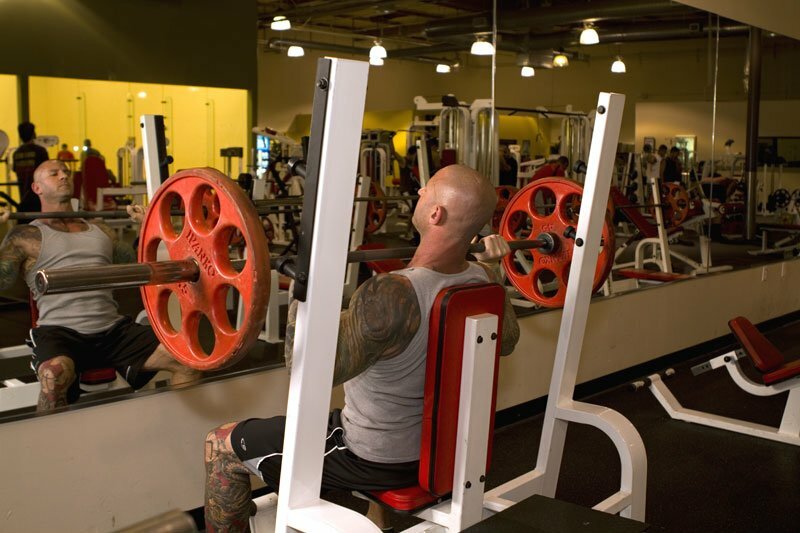 If you're like most gym-goers, you probably use the mirror to 'secretly' watch other people. Let's face it: most of us face others to determine how we want - or don't want - to look. We compare our bodies to athletes and celebrities, and for inspiration we search for the ideal physique. When it comes to fitness, humans are visual creatures. There's no stopping it, but we don't want comparison to cramp your style. Depending on how you let it influence your transformation, body comparison can be your best driving force or your single biggest obstacle. Dare to compare - and get better results - with these effective strategies. 'spying' on fellow gym goers? When comparing your body with others, keep in mind that - somewhere out there - someone is more fit than you and someone else is less. This means that you're neither God's gift to the bodybuilding world nor a hopelessly unfit wimp. In order to maximize your true potential, stay away from these extreme mindsets. They'll destroy your motivation! If you're just beginning your body transformation, use incredibly fit people to motivate you, not depress you. If you see someone you want to look like, don't assume he or she was born that way. Sure, there's always the "genetics" excuse, but a great physique doesn't rest on genes alone. The person you want to mirror is most likely dedicated, eats on target, and has put in serious time at the gym. A great body is never given - it's earned. Everybody starts from somewhere, and most people will say that having a healthier and better-looking body is worth the effort. Aspire to get a body like the ones you admire! 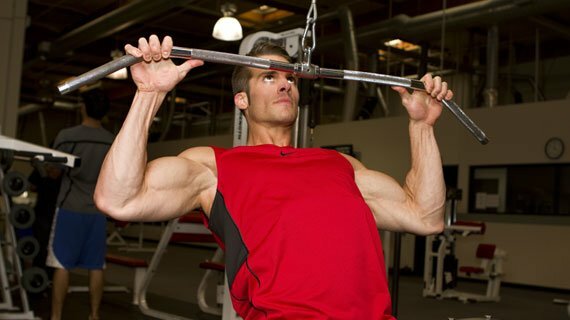 If you've already reached a personal fitness peak, it can become easy to slack off and develop an air of superiority. If you've ever seen a fit person fall from grace, it's because he or she has probably replaced dedication with pride. From friends to high-profile celebrities, anyone can fall victim to this mental snafu. Even when you achieve your fitness goal, remember to keep working and set the bar higher. You can always get better, even when you think you've reached your best. If your overall physique is solid, take a look at individual body parts that could use some work to make sure everything is up to snuff. Or, start focusing on beating your personal bests. 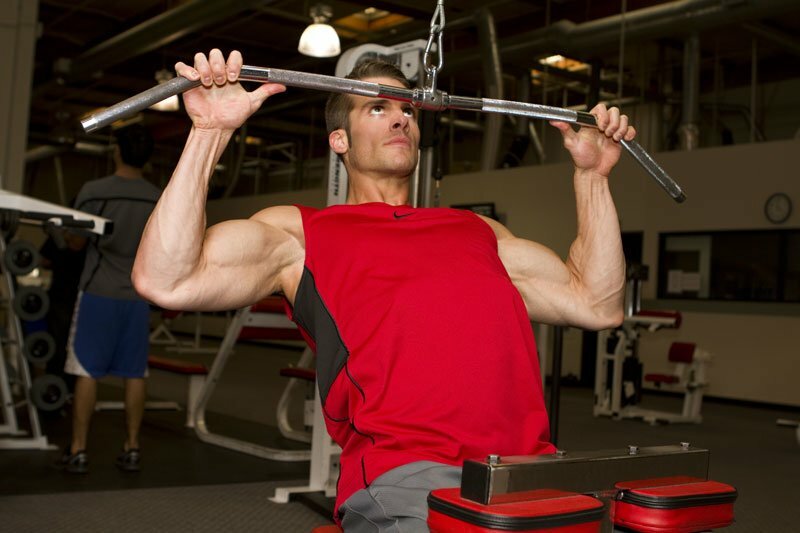 Instead of resting on your laurels, lift heavier and run faster. The most important person you should compare yourself to is, well, you! The best way to gauge your progress and your physique is by constantly comparing your current body to the one you had when you started. Often, people get into the mentality that, no matter what, their body is ugly. Don't get mired in negativity. You need to continually challenge yourself, but also take time to appreciate how far you've come. While it's nice to desire a celebrity body, the biggest indicator of your success is always your own physique. There's nothing wrong with using other people as inspiration to achieve your goals. In the end, however, it boils down to you honestly assessing where you were, where you are now, and where you'd like to be. Success is never determined by how you measure up against others, but by how your current self measures up to your past one. Compare, and be successful!